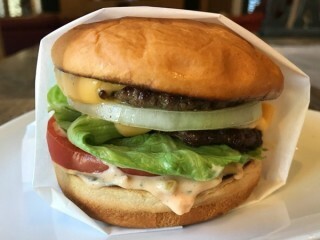 This In-N-Out Double Double recipe makes a homegrown clone of what I believe is the best hamburger in the world. The ingredients are fresh, and simple and the stacking order is crucial. Certainly one of the secrets to duplicating this and other fast food burgers is getting the beef patties super thin—about 1/4 inch-thick. As for the secret sauce in this In-N-Out burger recipe, Kraft thousand island dressing will do. 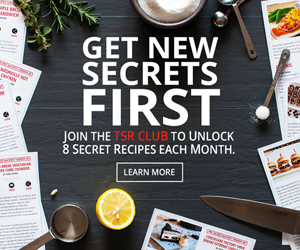 Update 3/24/18: Get an updated re-tooling of this entire recipe with better spread, new secrets, and lots of photos on my Food Hacker blog.